This is an small tutorial of using Angular 5 HttpClient to query the Movie Database API. Most front-end applications communicate with backend services over the HTTP protocol. 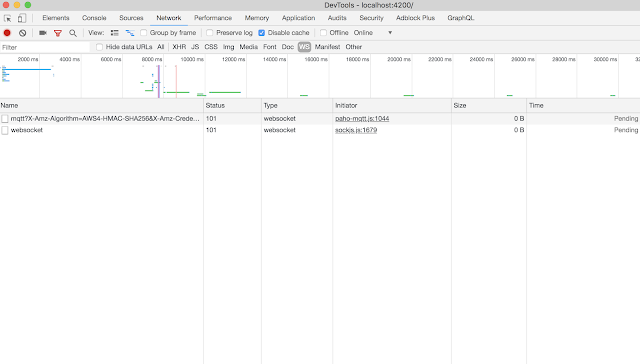 Modern browsers support two different APIs for making HTTP requests: the XMLHttpRequest interface and the fetch() API. 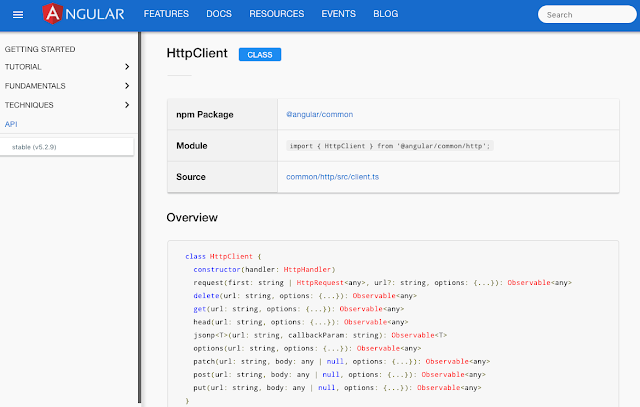 The HttpClient in @angular/common/http offers a simplified client HTTP API for Angular applications that rests on the XMLHttpRequest interface exposed by browsers. Additional benefits of HttpClient include testability features, typed request and response objects, request and response interception, Observable apis, and streamlined error handling. To use HttpClient, we need import to HttpClientModule and it is recommended to do it in app.module.ts file like following. Remember to import HttpClientModule after BrowserModule as HttpClient depends on the browser's XMLHttpRequest interface. 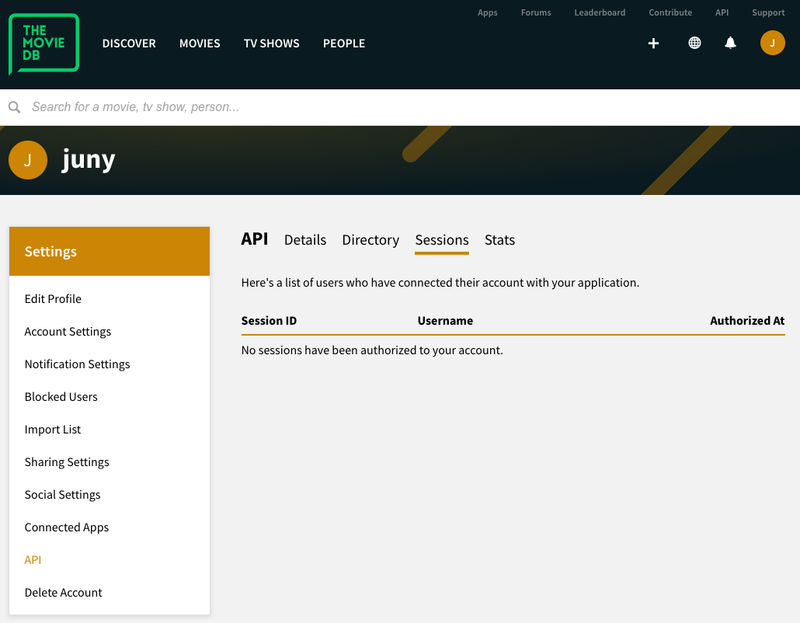 To use the Movie Database API, you need to sign up for an account to register for an API key. iv) You can then create your API key. Check out the Movie DB introduction document for more details. 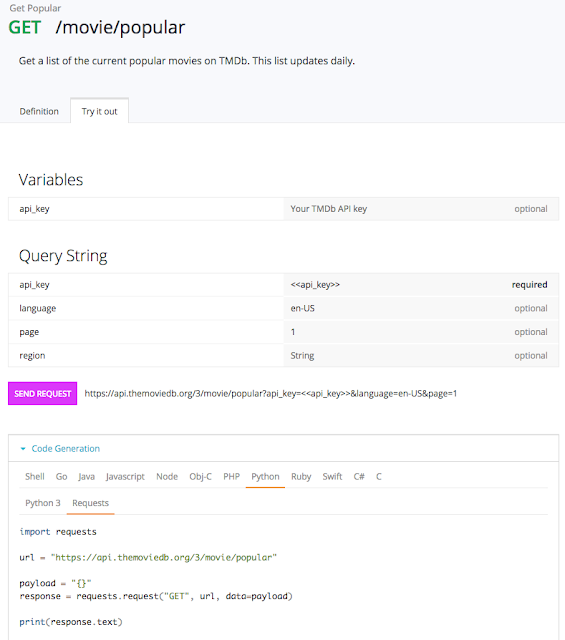 Figure out the request and response schema by testing on the Movie Database API doc. For `GET /movie/popular` response, the interface is as following. It is a paginated response. From the first response, you will know the total pages and results. 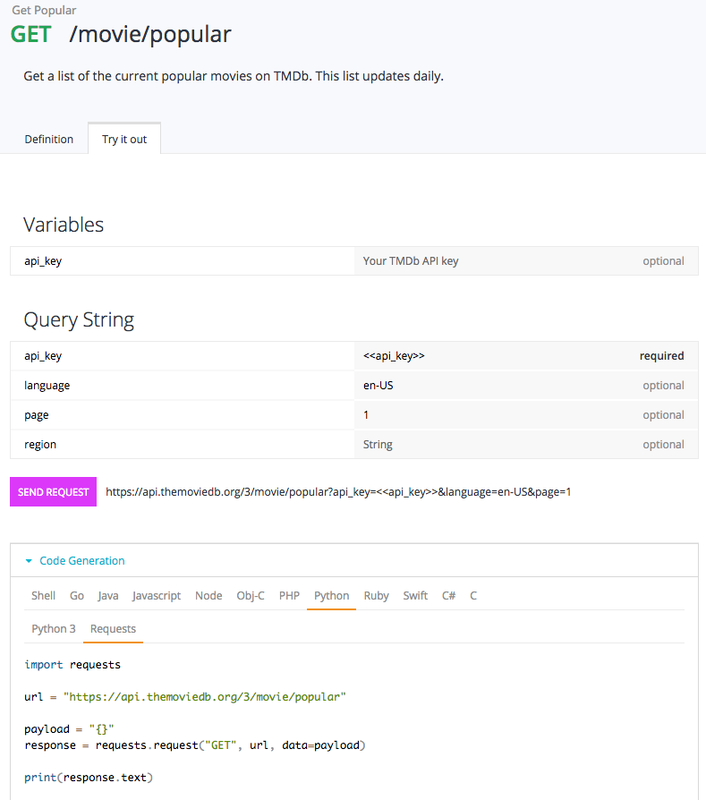 You can use their tool to figure out how to build and test the query url, examine the response from the Movie DB. 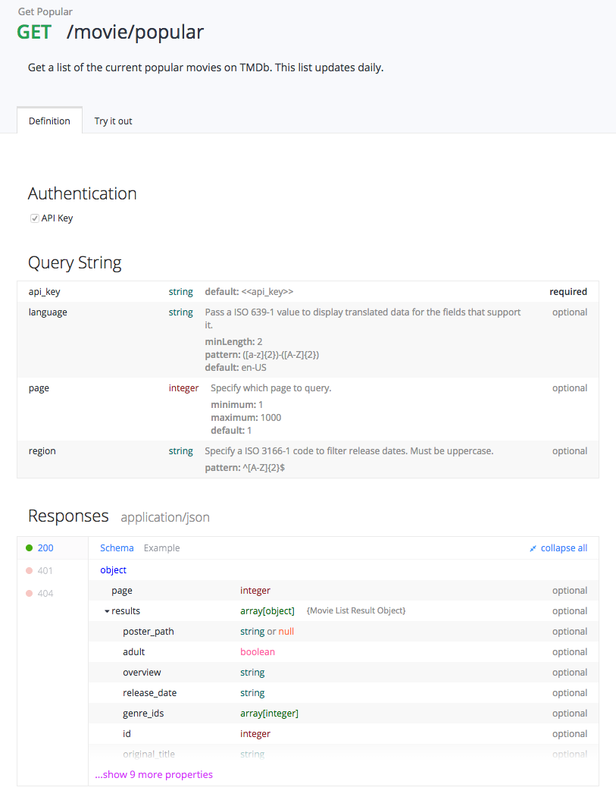 There is also some sample connection and http request code for the popular languages. 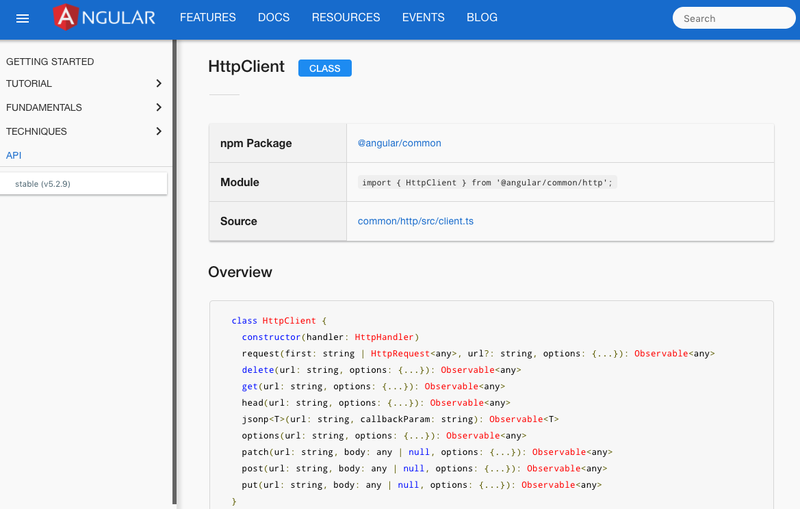 You can find the error handling function on Angular HttpClient document. It is a replacement of dot-chaining of rxjs functions. Keep in mind that only functions are are under 'rxjs/operators' are pipe-able. Why pipe? - makes building custom operators easier. Read more about pipe on this medium Angular article. Taken from the mergeMap document that mergeMap allows for multiple inner subscriptions to be active at a time. 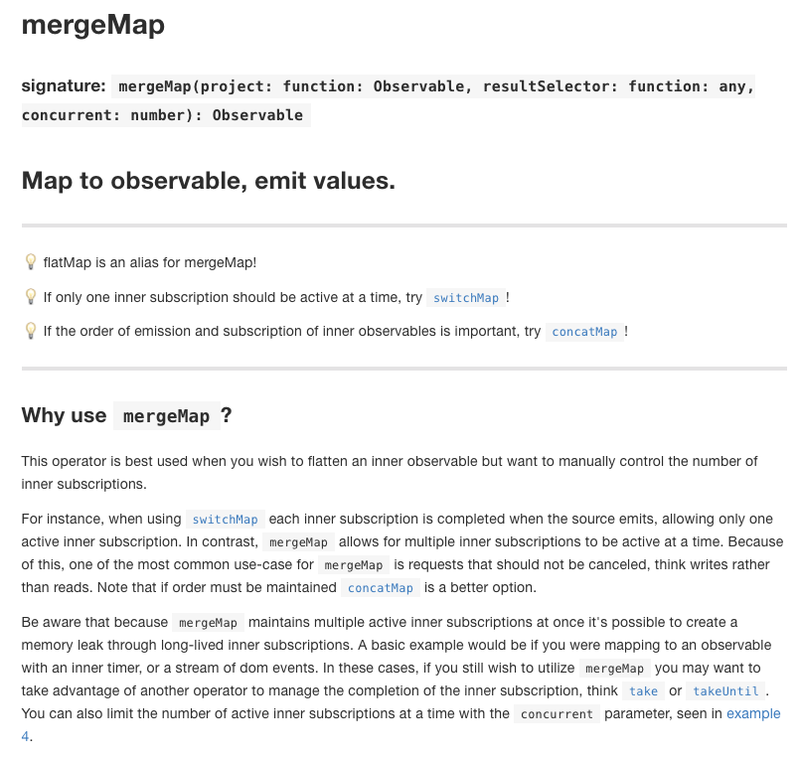 mergeMap flattens an observable of observables into a stream of responses. Thus, it enables me to query multiple pages of popular movies and then merge them together. Read more about mergeMap on the same medium Angular article about mergeMap vs concatMap vs forkjoin. 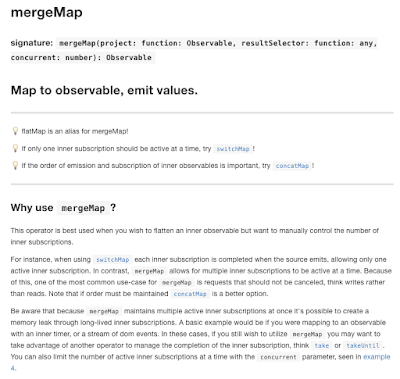 According to this doc, mergeMap executes all inner observables immediately as they pass through the stream and thus running in parallel. This would reduce the request time. 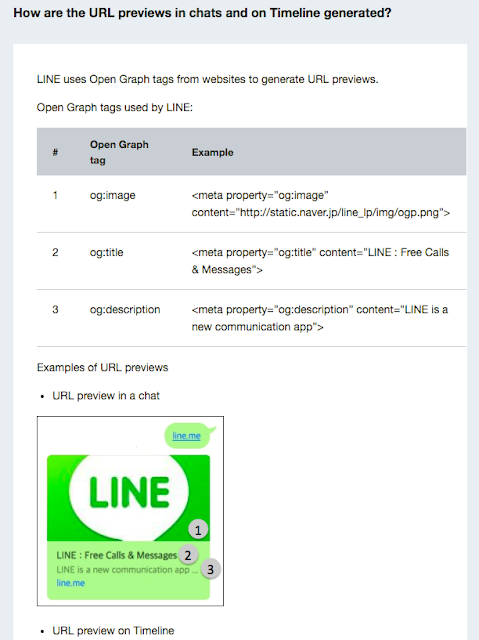 When the response is a long list of items, there is usually pagination parameter in the query url. 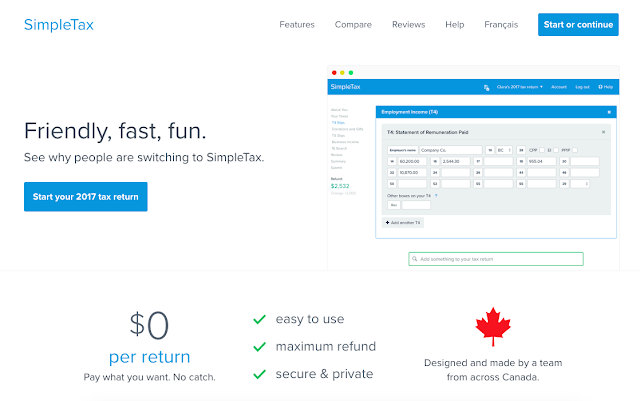 In this case, we can set the page parameter to get the corresponding items on that page.